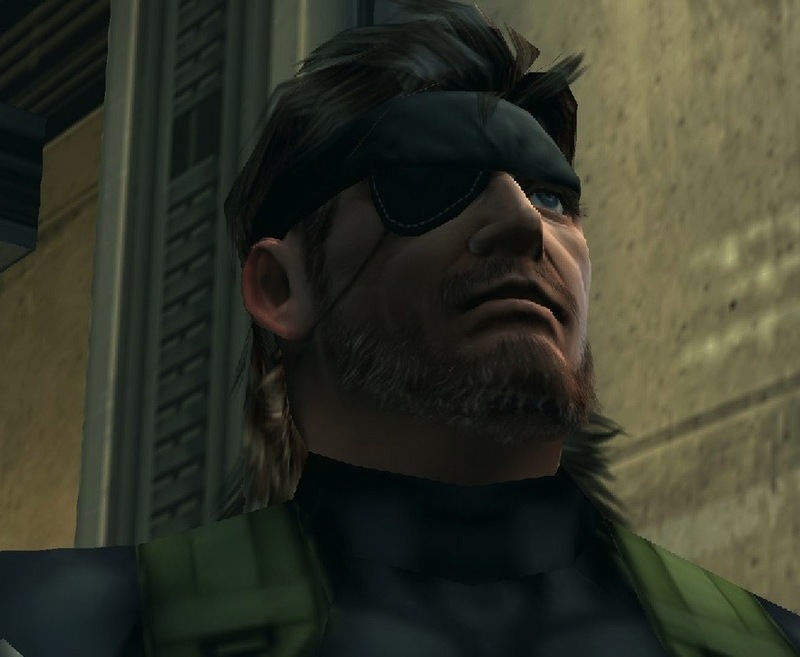 Currently Metal Gear Solid: Peace Walker was not available in the HD Collection for PS Vita. However recently a comment on PS Blog suggests that we may be getting some sort of Peace Walker port sometime soon. MSF stands for Militaires Sans Frontières, yes it sounds like gibberish but MSF was a huge aspect of Peace Walker, so we may be seeing some sort of HD port on the PS Vita sometime soon. Let us know what you think of Konami excluding Peace Walker from the HD collection in the comments below!